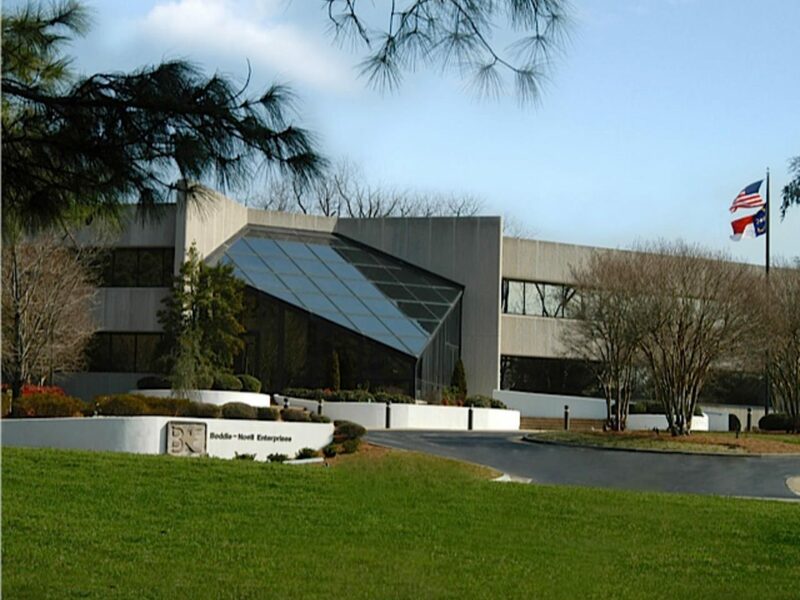 Careers & Employment - Boddie-Noell Enterprises, Inc. Looking for a people-oriented career within a supportive, family atmosphere? We attribute our company’s growth to the hard work of our employee teams. Through our Hardee’s Managers School and other training programs, we encourage employees to continue to grow and develop their careers. We offer the best benefits around, from flexible work schedules to retirement options and scholarship programs. Are you looking for a career where you are considered family? Would you like to work in an environment where employee behaviors are expected to reflect our corporate values of Respect, Honesty, Trust, Excellence, Teamwork and Diversity? Rose Hill has a refined-yet-relaxing atmosphere with first-class amenities and expert staff – with service and attention to detail second to none. Rose Hill interviews applicants regularly to provide the highest quality of service. Creating a caring work environment which encourages people to grow and excel. It’s a positive, productive atmosphere that cultivates respect for each person. A reputation built over decades for development of upscale residential communities, commercial properties and superior retail centers. Join Our Facilities Management Service Tech Team. 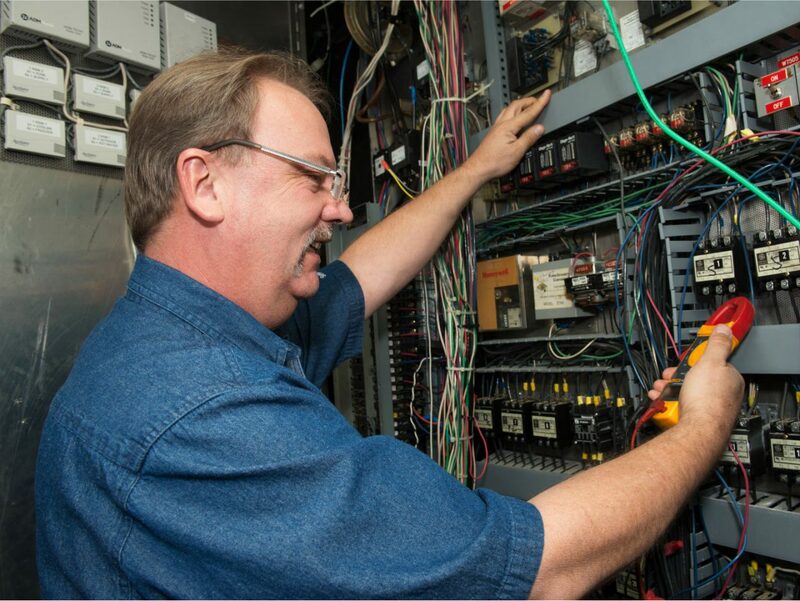 Our technicians ensure proper maintenance of all restaurant and building equipment and, as a result, help keep our restaurants and offices running at peak efficiency. BNE is an Equal Opportunity Employer and will make reasonable accommodations as required by the Americans with Disabilities Act.